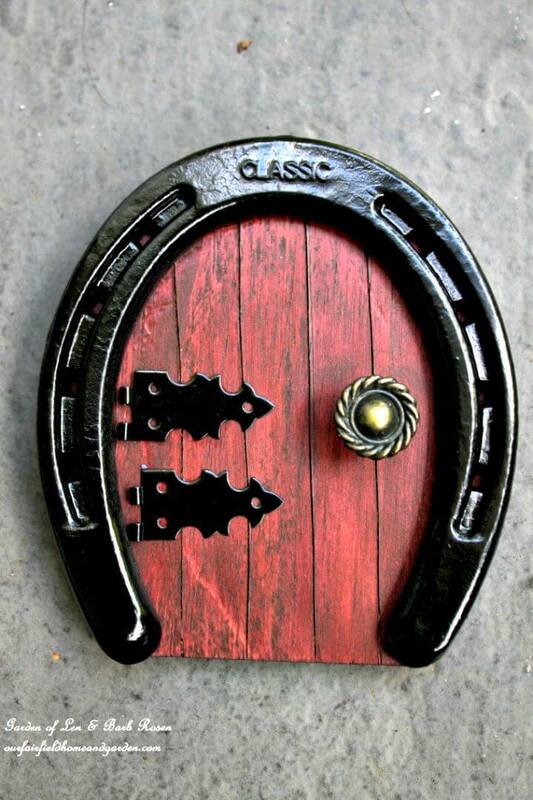 If you want to try your luck with horseshoe crafts, check out our list! 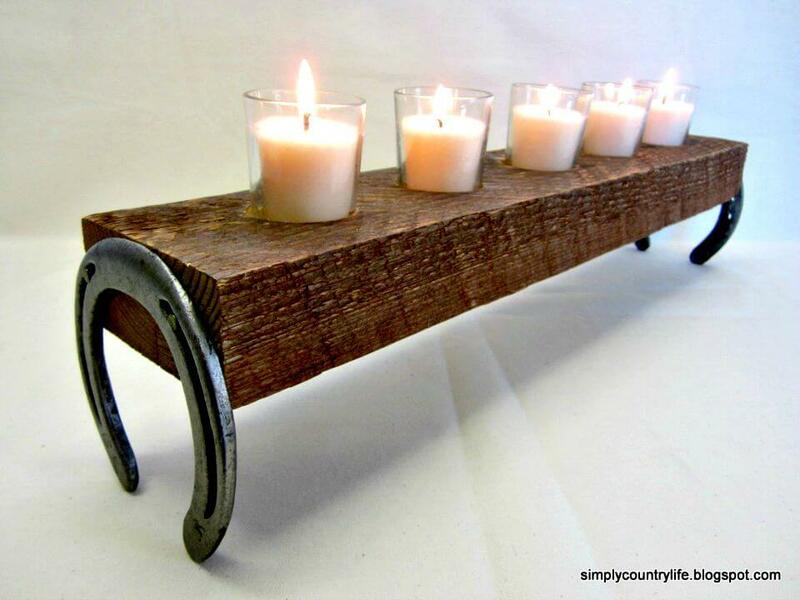 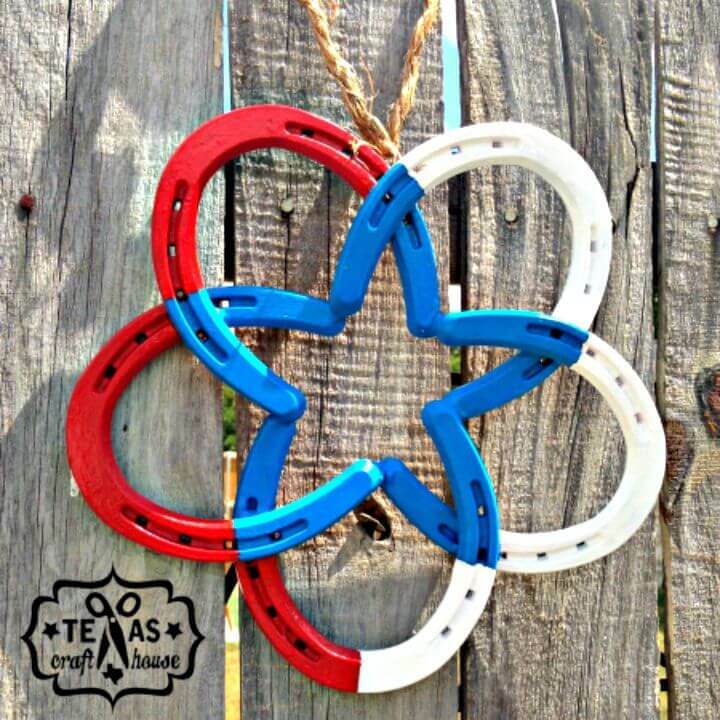 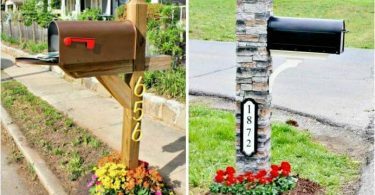 We have listed amazing and even sometimes simple horseshoe projects that you can make yourself. 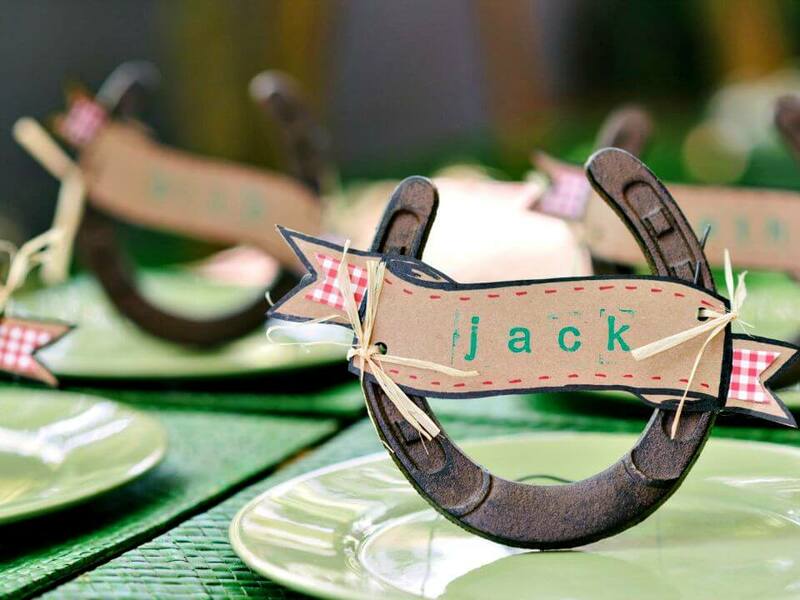 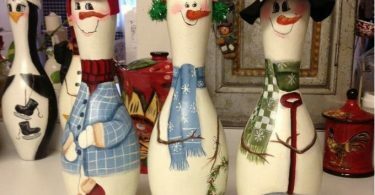 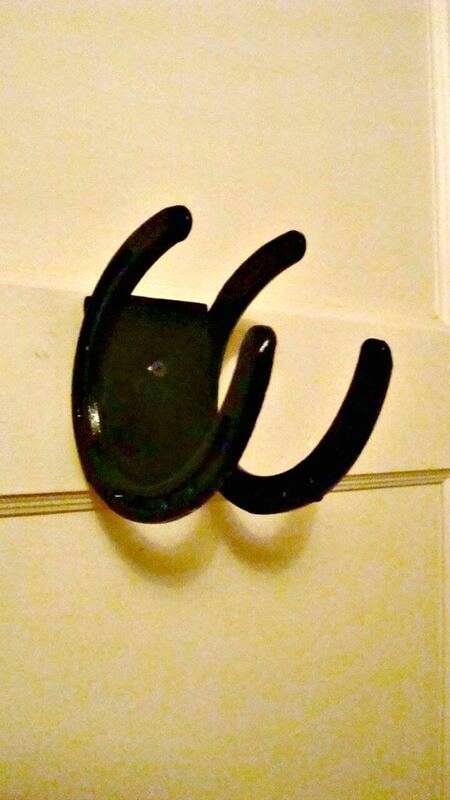 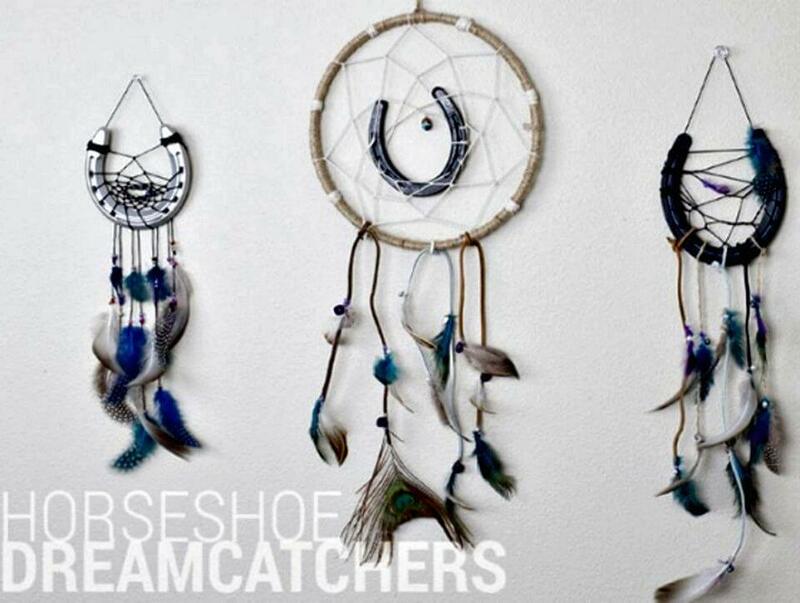 You can actually buy horseshoes at the craft store, so they are made for crafts like these!